Please welcome to the blog our new associate editor for Asia, Lingshan Song – editor. Lingshan is the assistant director of the Writing Center at Mississippi College (MC). She also teaches freshmen composition courses and the tutor training course at MC. Her research interests include writing center theory and practice, ESL tutoring, and cultural studies. 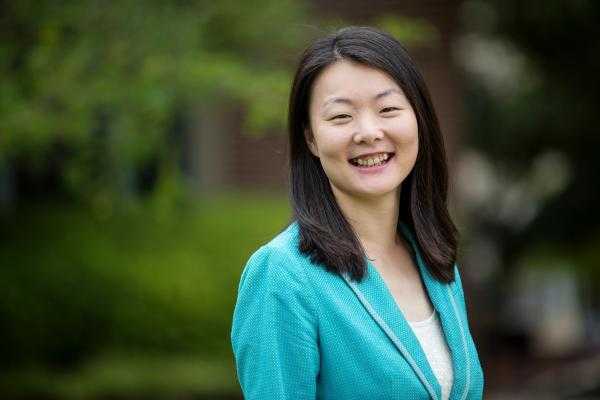 Currently she has been a strong advocate for advancing writing center movement in China and connecting writing center professionals from China and US. Lingshan also serves as Outreach Coordinator on the Southeastern Writing Center Association (SWCA) board, TESOL Representative for the Association of Christians in Writing Centers (ACWC), and Oversea Representative for the Writing Center Association of China (WCAC). As a native Chinese, Lingshan is trilingual (Mandarin, English, and Fuzhou Dialect). She enjoys reading, writing, teaching, travelling, making friends from different countries, and exploring diverse cultures. She feels honored to join the WLN editor team this year and very much looking forward to contributing to the community that seeks to connect writing centers across borders.